You can find a list of our Softub dealers here. 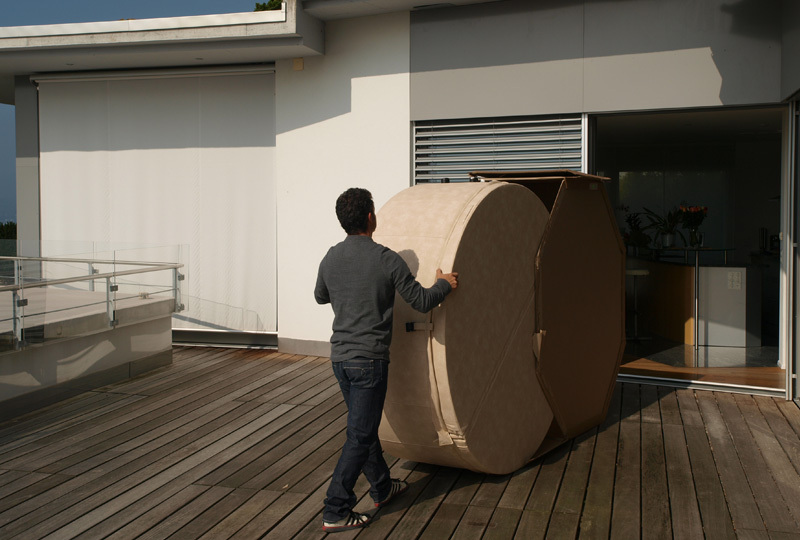 You can also enter your city or postcode to find your nearest Softub dealer who will be delighted to answer any questions or give you a Softub quote. Use our Softub design tool to help you choose the right tub for you. You can select the model and then customise the colour and add accessories. 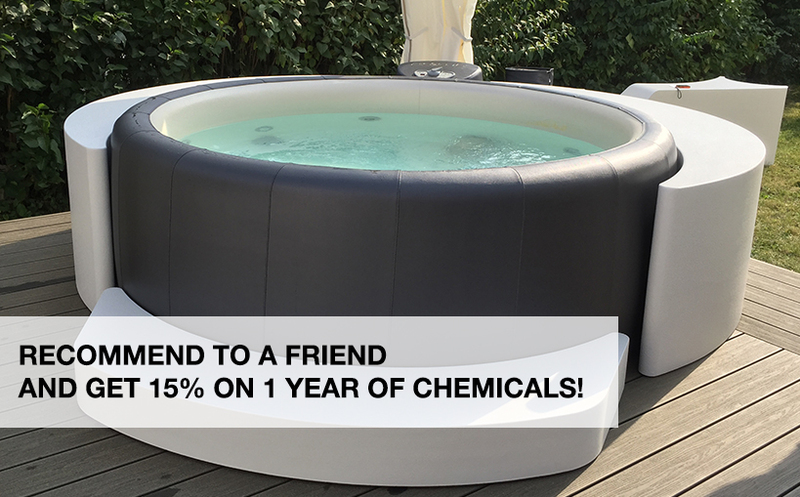 The price will automatically update and you will have the option to place your Softub order online.